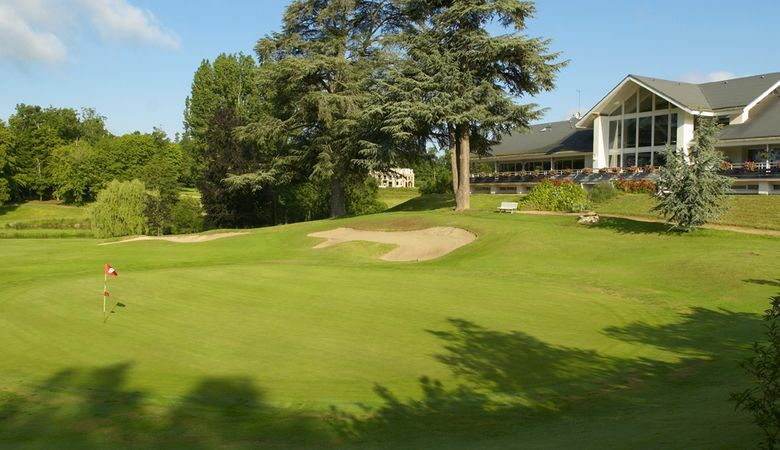 Located 7.8mi north of Tours, the 18-hole Tours Ardrée golf club draws its name from the nearby château d’Ardrée: the beautiful 20th century building which rises along the greens recalls the rich historical heritage of the châteaux of the Loire valley. Stretched over some 345 acres, the golf club follows the soft curves of the valleys of the Loire region: that is the charm of the course spread in the heart of the verdant nature in the Tours region. Inaugurated in 1988, the 18-hole course is perfectly blended in a 345 acre park: majesty of century-old cedar trees, bushy woods, wide rolling greens and water hazards give the course its entire character. Golf de Tours Ardrée - Ardrée - 18T is not yet in our pool of Golf Courses for orders.